BOOK TWO in the Loon Lake SeriesFrom cool April rains in Minnesota to the warm fall harvest in Napa Valley, SUMMER OF DRAGONFLY CHANGES will take you on a journey of friendship, family and love.Overview:Imagine a second chance at something you really care about and taking that chance because you have to. 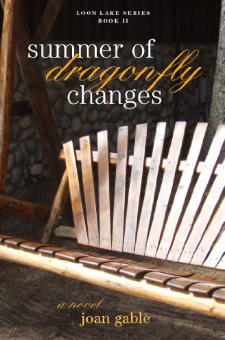 In SUMMER OF DRAGONFLY CHANGES, Samantha McGreggor returns to Loon Lake and finds herself back in Jake Hunter’s life and up to her ears in family drama - again. Only this summer, it’s not just her family drama.Jake’s sister Dana is devastated by a divorce she never saw coming. Can Sammy and Jake help her mend her broken heart?Jake’s cousin Vince is losing his mother to cancer. Can Sammy and Jake keep him from losing his joie de vivre?As Sammy knows, the adult dragonfly only has a few months to fly and live - making it a symbol for living in the moment.Will Sammy take a lesson from the dragonfly this summer and live her life to the fullest?It’s been a long, hard year and it’s time for a SUMMER OF DRAGONFLY CHANGES. BOOK TWO in the Loon Lake SeriesYou loved Sammy and the gang in SUMMER OF FIREFLY MEMORIES. They’re back together the following summer and just as fun, loving, and dysfunctional as ever. 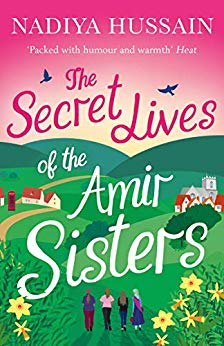 ‘Packed with humour and warmth’ - HeatThe four Amir sisters – Fatima, Farah, Bubblee and Mae – are the only young Muslims in the quaint English village of Wyvernage.On the outside, despite not quite fitting in with their neighbours, the Amirs are happy. 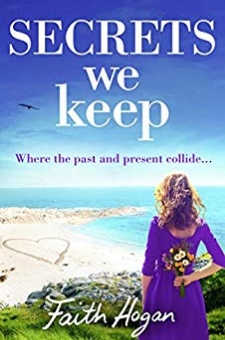 But on the inside, each sister is secretly struggling.Fatima is trying to find out who she really is – and after fifteen attempts, finally pass her driving test. Farah is happy being a wife but longs to be a mother. 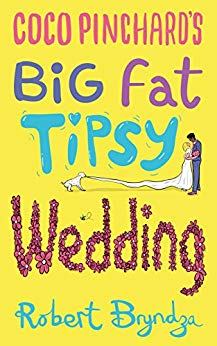 Bubblee is determined to be an artist in London, away from family tradition, and Mae is coping with burgeoning Youtube stardom.Yet when family tragedy strikes, it brings the Amir sisters closer together and forces them to learn more about life, love, faith and each other than they ever thought possible. The Jacobs family has lived at Orley Court for generations. But when Vanessa Jacobs’s husband dies and leaves the property to her, she finds costs spiralling out of control. In order to stay in their beloved home, she and her daughters will have to sell part of it off—a decision that drives a wedge between Vanessa and her live-in mother-in-law.The new owners of the north wing are Laurence Sturridge and his father, Marcus. Laurence wants to escape the constant pressure of his corporate job in London, while Marcus longs to heal from the grief of losing his wife. 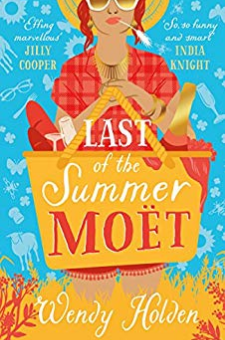 Could the beauty of Orley Court offer them a fresh outlook on life?As the two families embark on a challenging new chapter over the course of a glorious English summer, secrets are revealed and relationships tested. 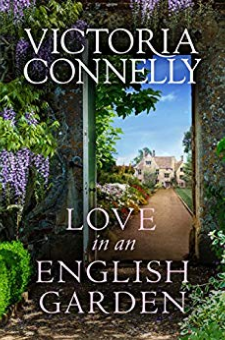 But as Orley Court begins to weave its magic over them, will it be love, above all, that brings the two families together?